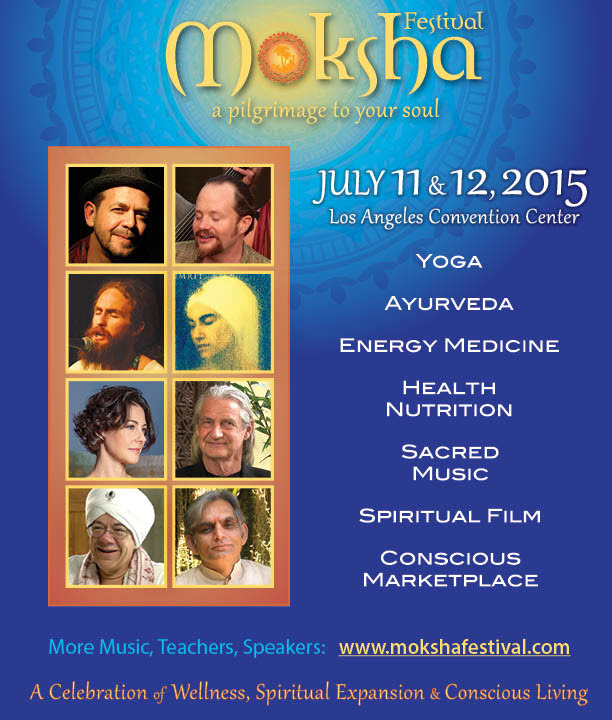 We are always looking for Networking opportunities and if you are in Los Angeles on July 11th and 12th, the Moksha Festival is a good one. Everyone is awake and aware so go, smile and engage! And have fun!